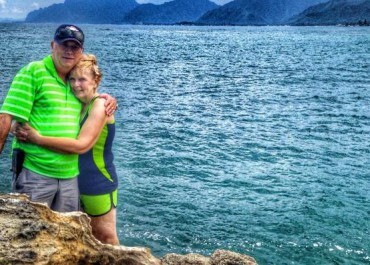 Relax and reconnect with your sweetheart while enjoying breathtaking Oahu! 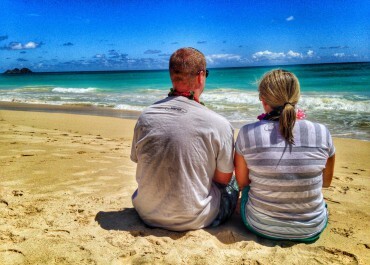 Indulge in our “Oahu Is for Lovers” Couples Jeep Tour, and spend the day at one romantic venue after the next! 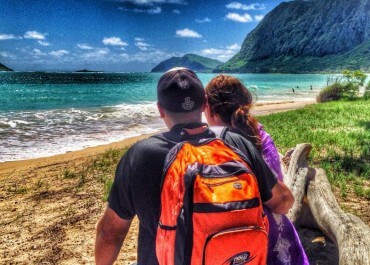 Book an “Oahu For Lovers” Couples Jeep Tour, and romance your sweetheart Hawaiian-style! 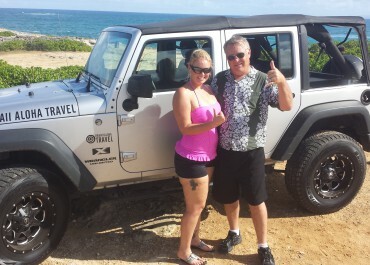 Tour begins at with Complimentary Jeep pick-up from your hotel in Waikiki is provided. Cooler, Beverages, snacks, umbrella, and chairs provided for beach day. 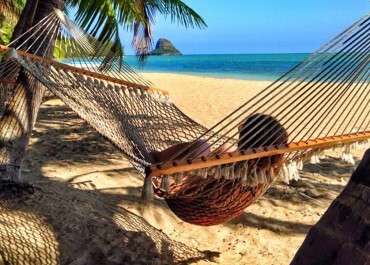 In the cart checkout, you will be given the option to add a couples Lomilomi massage for an additional $69 per person. Note: Not available on Tuesday, Wednesday or Sunday.